Please enter a number from 1000 to 2000. Please enter a number from 1800 to 2200. Yes please, add a fixing kit to my order! If you can't find exactly what you're looking for please give us a call or send us an email. We have hundreds of options available. 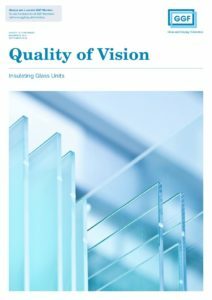 Whatever sizes, colours, glass or styles you could want we can make! 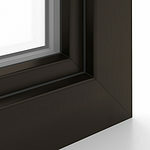 The IDEAL 70 is the new generation PVC-U window and door system from Aluplast. 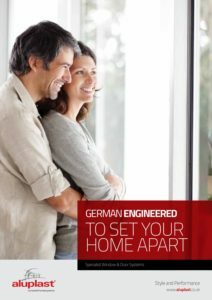 The IDEAL 70 range was designed in Germany, with the final product being manufactured here in the United Kingdom. 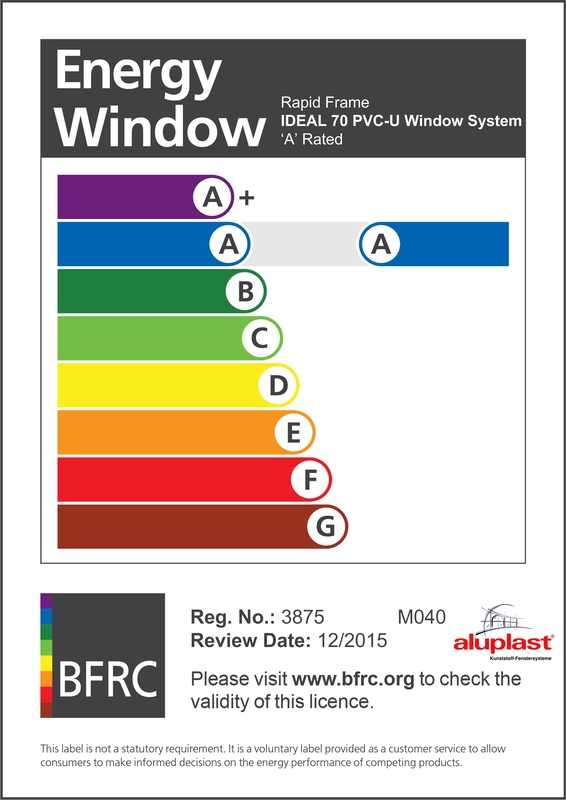 The IDEAL 70 is a 70mm PVC-U casement window, which is both attractive in appearance and effective in application. 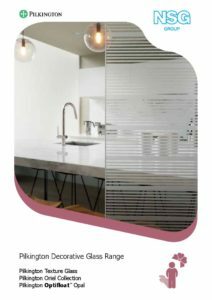 The fully sculptured profiles and matching glazing beads result in windows and doors with classic styling and tremendous appeal for consumers. The system boasts many advanced design features, enabling simple and economic fabrication and installation. 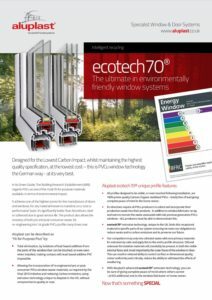 Advanced design affords IDEAL 70 a considerable degree of future proofing, allowing the system to take in its stride current trends and potential future requirements of UK Building Regulations. The fully integrated profile suite ensures that all IDEAL 70 product types harmonise beautifully on any elevation regardless of the style of property. Choose your product from our website. 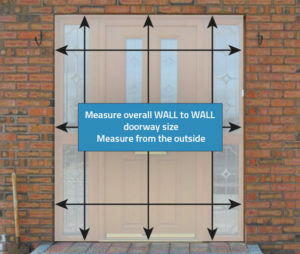 Measure your window and door openings. Please remember all dimensions are to be taken externally. 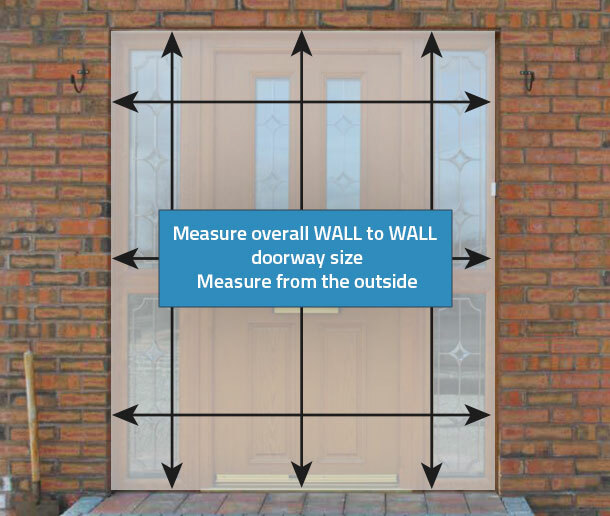 See our measuring guide if you are unsure (remember to allow for tolerances when installing). Input your dimensions into our online pricing engine and proceed to the checkout and pay. Should you require a composite door please use our Door Designer and choose a unique door to suit your individual requirements. 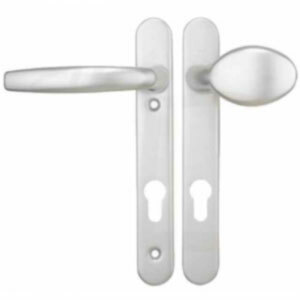 Once you have designed your door we will be emailed with your design and specification and we will email you back with a price on the same day (during office hours 09:00 – 17.00). Once we have received your order, you will receive an Order and Payment Confirmation. Within 24 hours you will receive a delivery date. Production time can vary from 10-15 days depending on product and ordering day. 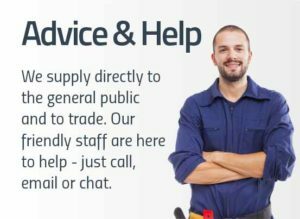 If you are unsure about anything in your order please drop us an email or give us a call and we will be more than happy to assist. Take the smallest measurement for the width and the smallest for the height and take off 10mm off each of them e.g. 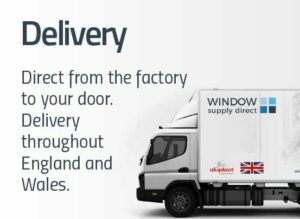 The above dimensions will be the manufacturing/order sizes that you will need to input when ordering windows and doors from our website. You deduct 10mm from the width and height to allow for tolerance when fitting. Do not use strong abrasive cleaners, wire brushes or wire wool when cleaning. All windows and doors are A rated with argon gas fill between the two panels of glass. 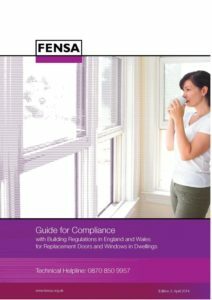 All windows and doors conform to latest building regulations. The coating on the inner pane of the unit reflects the heat back into the room. 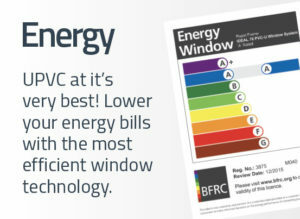 This makes a real difference during the winter months, which helps to reduce heating costs. 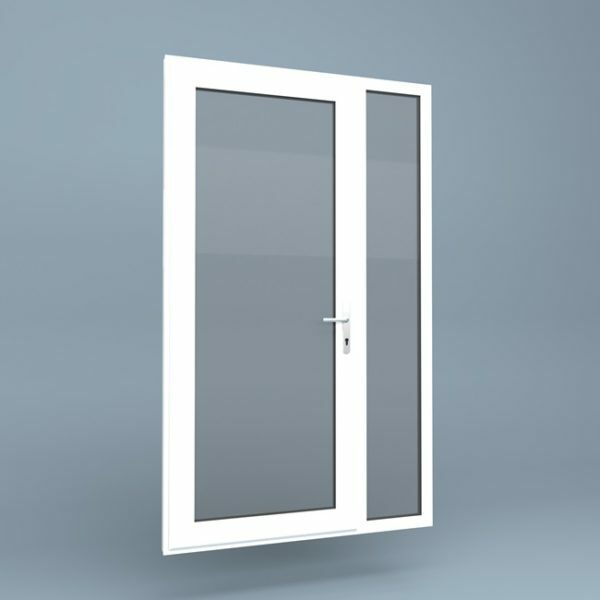 The lead-time for our standard colour UPVC doors and windows is 10-15 working days. 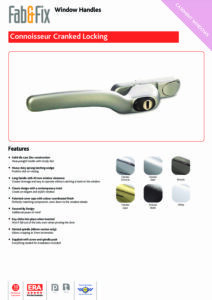 The lead-time for special order colours is 4-5 weeks. 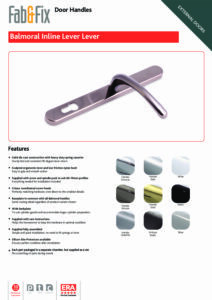 Please ring up for a quote if you require these non-stock colours. 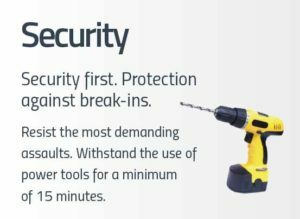 The lead-time for our composite doors is 6-11 working days. Please arrange for a physically able person(s) to unload your goods at the point of delivery. The delivery point will be to a ground floor location. You will be notified by email with regards to the progress of your order throughout the process. If your goods are faulty in any way due to manufacturing or delivery issues, the Customer has the right to return the goods for a replacement or a full refund. Goods that have been ordered, and are deemed faulty due to misinformation being given to the Company cannot be returned. Due to the nature of the business all our products are bespoke. We cannot be held responsible for incorrect dimensions. 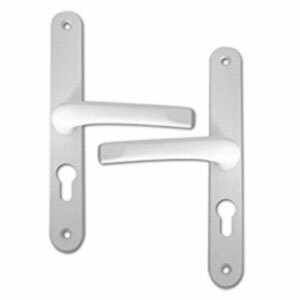 All products are checked prior to delivery and you the customer must inspect all products prior to installation, including dimensions. 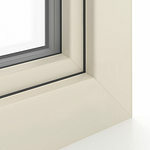 ©2019 Window Supply Direct Limited. All rights reserved.